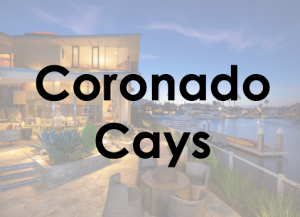 For over 20 years The Clements Group have become an integral part of the Coronado community and real estate market. 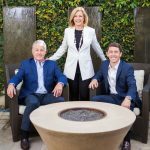 Since 2012 they have been a market leader offering their clients an unsurpassed level of service, backed by the global strength of Berkshire Hathaway HomeServices California Properties. 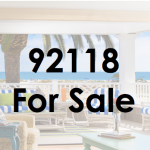 You can never know when a real estate bubble will burst – I happen to think it won’t happen in 2019 – but in places like San Francisco, Seattle, Miami and Denver, caution is now the order of the day. 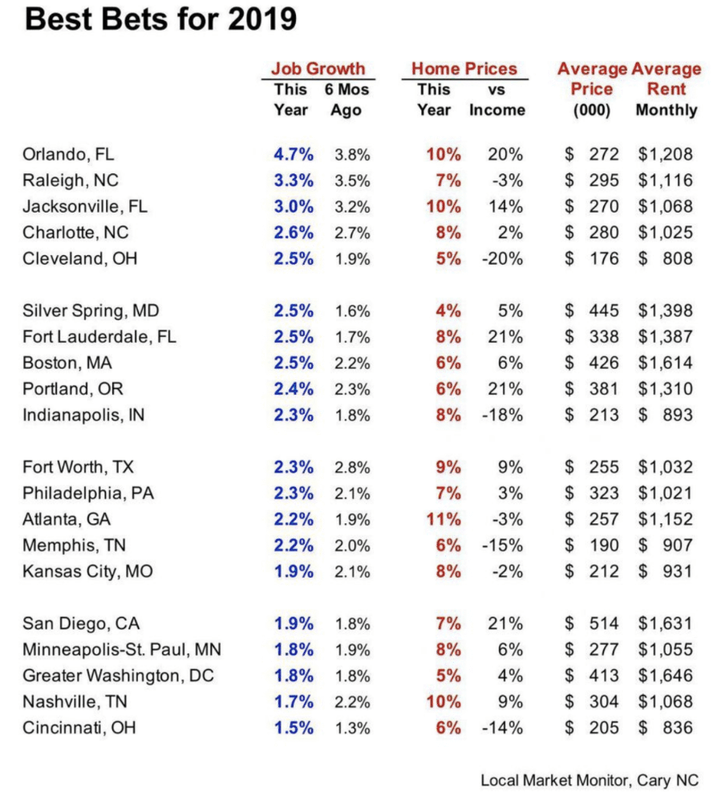 If you own property in these spots and plan to sell, don’t wait until the market has peaked. 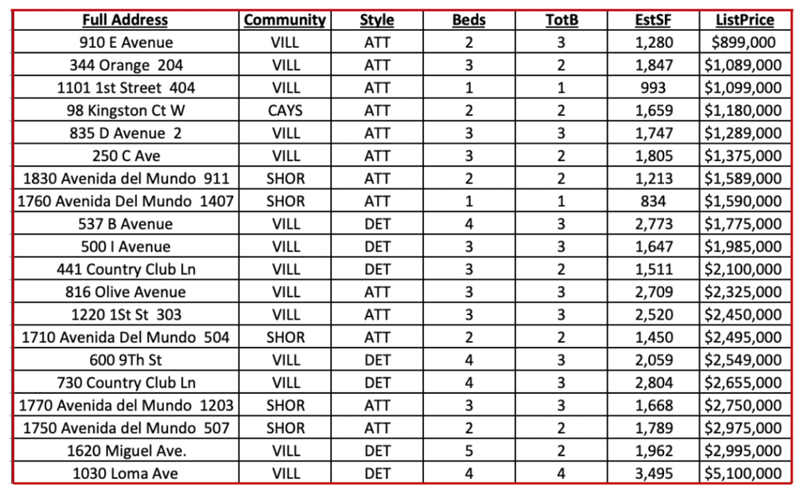 And if you’re looking for a good place to put your money, you should consider instead the 20 markets I’m listing here. Read the entire Forbes article. 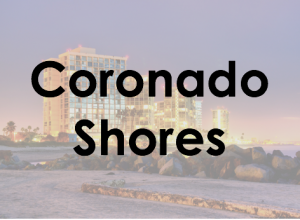 Thinking of buying or selling real estate in San Diego this year? 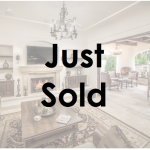 Let the Clements Group put their 25+ years of experience to work for you! Learn more about our team. 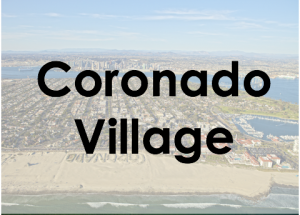 Below are some of the newest listings in Coronado. 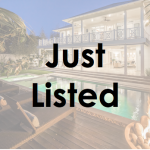 Get photos and details on these homes and more.